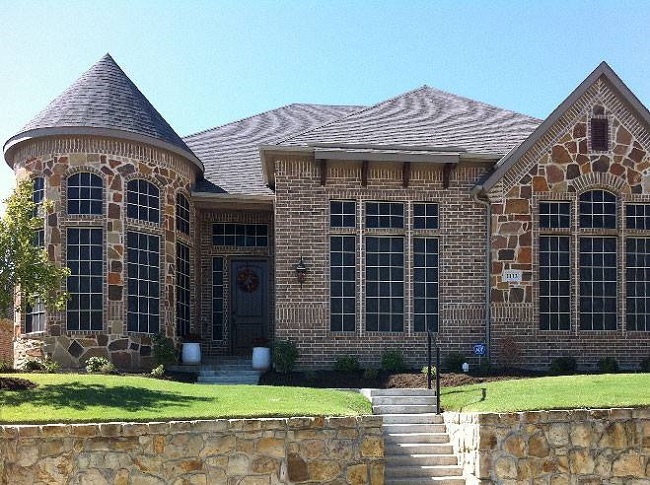 Benefits Of Solar Screens For Your Home - Longhorn - Screens. Shades. Shutters. If you’re interested in making improvements to your living room, it’s a good idea to focus on making updates that add to the functionality of the space. When your living room has large windows, you may be happy with how much natural light they bring in, but there can be some drawbacks to them as well. Solar screens can be installed on the existing windows and make a big impact in the following ways for your living room. Depending on the cost of the furniture that you have in the living room, you may be worried about what you can do to keep the fabric in the best condition. While you can remember to keep your feet off, as well as deter pets from climbing onto the furniture, there is still the risk of damage caused by the sun. Having solar screens installed in the living room can prevent the fabric from fading in vibrancy, helping to maintain the original look of the furniture. While you may think your skin is protected when indoors, this isn’t the case since skin damage can still occur when sitting in the direct light. Since the glass windows don’t prevent UV rays from entering your home, it’s a good idea to have solar screens installed so that the risk of skin damage is reduced. Trying to watch television in the middle of the day can be frustrating when you have natural light entering your home. Instead of drawing the curtains closed and getting rid of natural light, you can have solar screens installed that will prevent glare from being an issue, while still bringing in some light. Contact us if you have any questions about having solar screens installed at home.